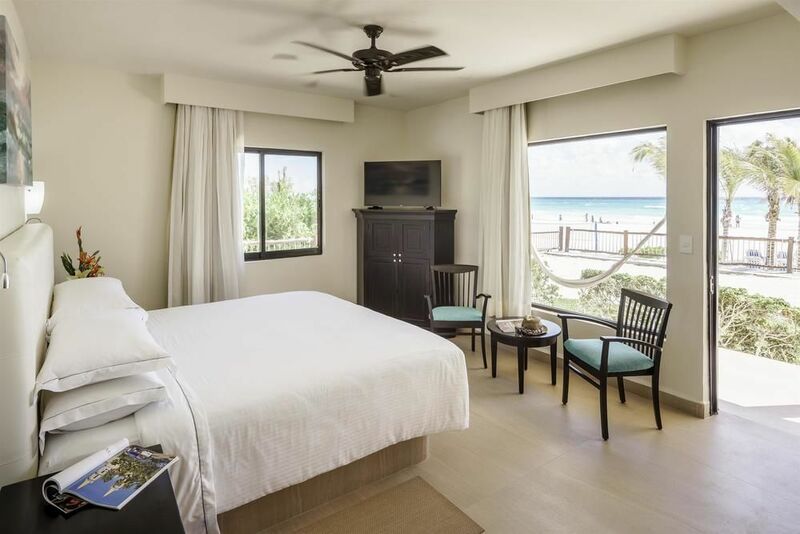 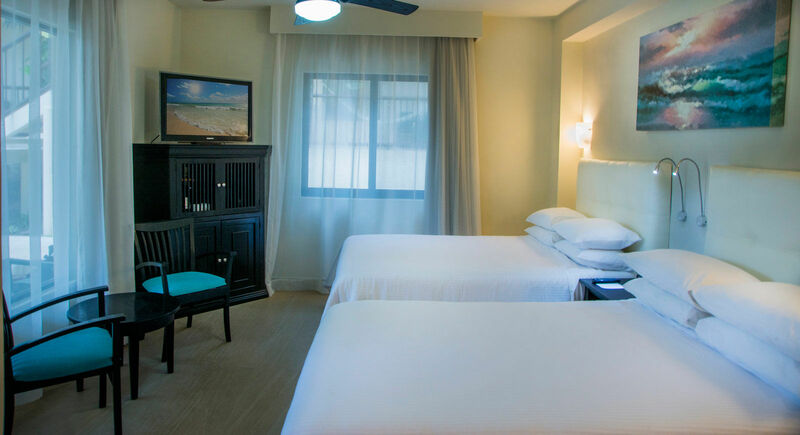 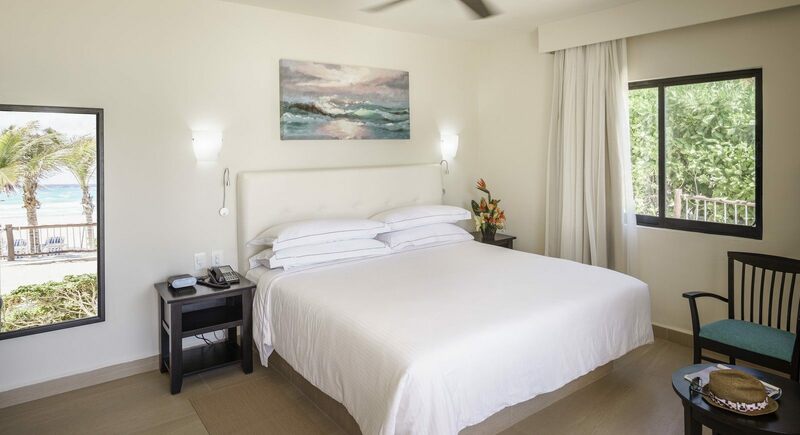 These 280 ft² rooms come equipped with a king size bed or 2 double beds. 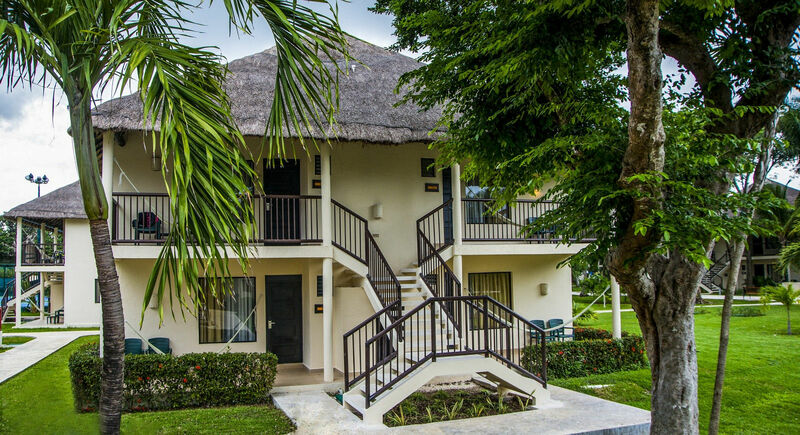 They all have a balcony or terrace with a hammock to relax and contemplate the lush gardens. 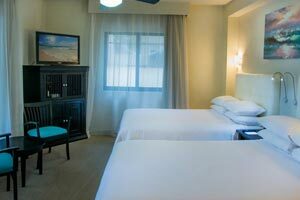 These 280 sq ft rooms feature a king size bed or two double beds. 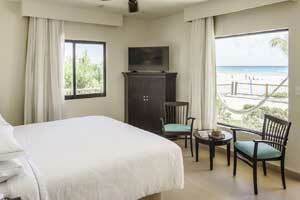 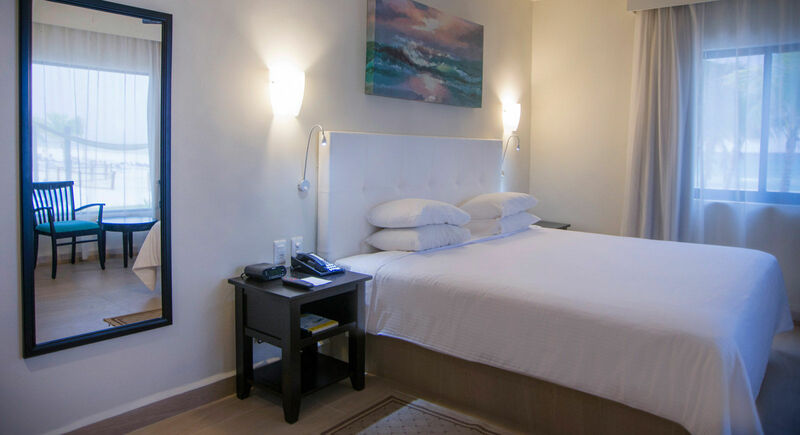 All rooms have a balcony or terrace with a prime location near the beach.